"New Delhi, January 28, 2016: As per the Global Safety Report, 2015 released by the World Health Organisation, India suffers over 200000 deaths every year due to road accidents. 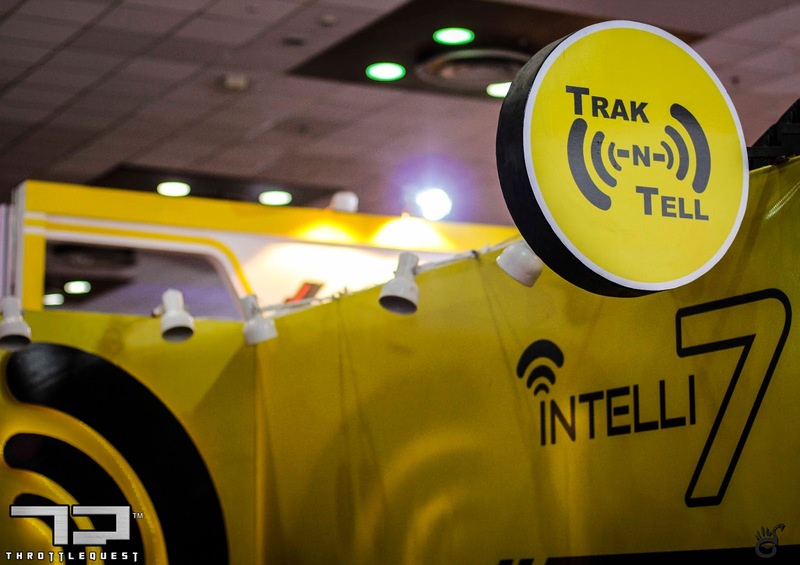 Given such an alarming statistic, leading vehicle telematics technology company Trak N Tell (http://www.TrakNTell.com/) which entered the 'Connected Car' space in the year 2008 in a bid to ensure greater passenger safety, is introducing the latest iteration of its product 'Intelli7'. Trak N Tell will be unveiling the `Intelli7' at stall number HS, hall number 2, during the upcoming Auto Expo being held between February 3rd, 2016 and February 9th, 2016 at Greater Noida. 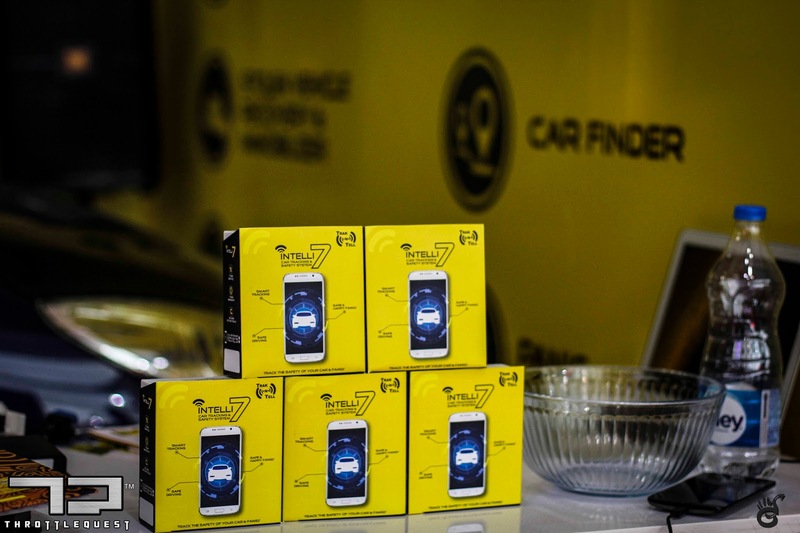 The brand has been pioneering the 'Connected Car' domain with over a few thousand vehicles on their network in the past 7 years by working along with leading OEMs, fleet owners and individual customers. extremely happy .to unveil the 'Intelli7' at the Auto Expo this year. This latest version of our product is a compiete solution to stay connected to a vehicle and ensure timely notifications in case of any mis-happening through our voice calling feature. We are proud to be an Indian product company with stringent quality norms and customer data protection practices and guidelines." system. The latest version goes a step further by allowing direct communication with the people inside a vehicle in case of any emergency. In the event of an impact/accident/airbag deployment, Intelli7 will detect the event and automatically send a SOS signal to our 24x7 customer care centre. The agent on duty will immediately call the car (yes, the car has its own independent mobile number). In addition, the agent can take the family on a conference call so that the family can talk to the occupants to ease their anxiety. Also, if required, the agent can call the nearest hospital to dispatch an ambulance." on digita maps (e. g. Goog e maps) , both on the PC and smart p ones. They can a so immobilize their car from anywhere to safeguard their car. Some other features include viewing historical trace on maps, geo-fencing important locations and so on. About Trak N Tell - Trak N Tell provides customized Telematics solutions to vehicle manufacturers as well as vehicle owners. It offers a GPS product that allows vehicle tracking, immobilisation as well as monitoring of engine health etc. The company was established in May 2007 and has its headquarters in Gurgaon. It counts several OEMs, fleet owners as well individual car/bike owners among its customers. Bits N Bytes Soft Private Limited is marketing its Telematics, Connected Car and loT products and solutions under the "Trak N Tell" brand. 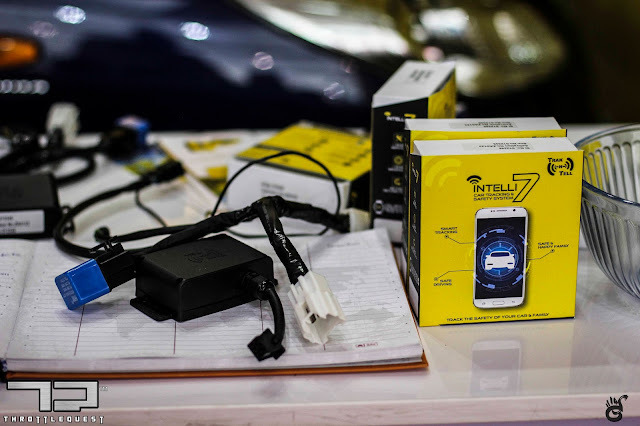 Intelli7 is the latest offering from the company." Trak N Tell has shown immense promise in their product and their short demo proved that it has a huge potential to prove it's metal in real world scenarios. We need these kinds of products and more initiatives like Trak N Tell to make sure that our Loved ones are Safe and Sound even when we are not around them.